So, it's no secret that we are all loving the 'Neon' light specially talking about our faces, we've been enjoying those outstanding and striking colors from clothes to eyeshadows, This 'Neon' trend it's a little wide so i'll be posting topic by topic. 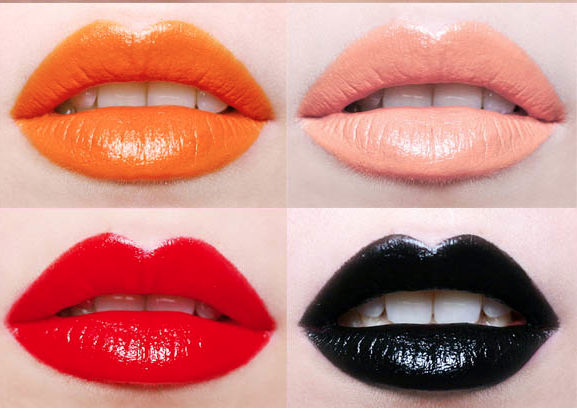 Today i wanted to show you, just a couple of examples of how can you rock 'Neon Lips'. Don't be afraid to use this screaming and loud color, just try to find the perfect tone and color for your skin. there. 80's Trends are coming back ladies.